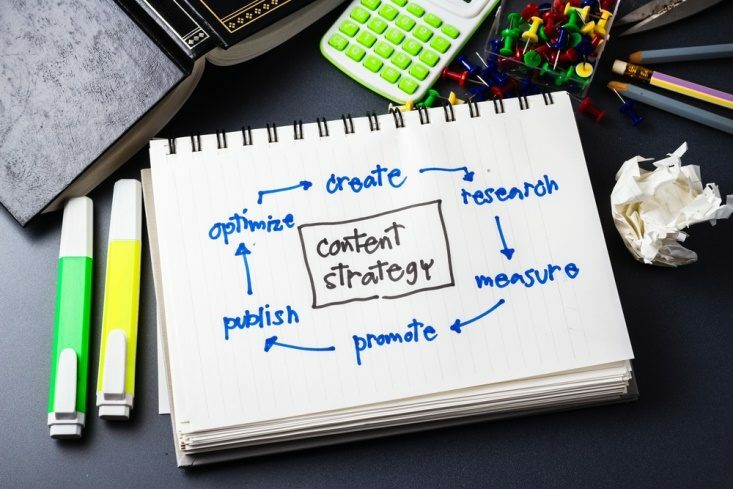 By now, you’ve hopefully realized that in order for your business to be successful in content marketing, you need to have a strategy. Content is no longer something that you can think about occasionally with a blog or social post now and then. It deserves a much more focused effort. Still, even companies that have a content strategy may still occasionally struggle to reach their goals, and often it’s due to one or many of a few key reasons. If any of these six problems sound familiar, it’s likely that your content efforts aren’t going to pay off. When you publish new content, how do you share it on social media? Do you share on multiple platforms? Or are you one of those businesses that say, “Our industry isn’t on Facebook/Twitter/Instagram, etc.”? Long form content is hot. Yet your audience doesn’t want to read a 2,000-word opus every day. Don’t be afraid to publish shorter pieces, and mix in longer content every few weeks or months. Mix it up; including infographics, videos, interviews, and other content formats of different lengths will appeal to a wider audience than the same old blog posts every day. By experimenting with different content lengths, you can also determine what your audience prefers, and use that as a guiding principle for your strategy. What does your blog look like? Does it feel like an actual publication that people want to read and that those readers will return to? A successful content strategy requires consistency and attracting an audience with information that they can use and that is a pleasure to read. Ideally, your blog should be formatted so that several pieces of content are tiled across the page at once, with a mix of new and evergreen posts to highlight your brand and what you have to offer from the moment they land on the page. Spending some time designing and development your page can go a long way toward building an audience and engagement. Sometimes it's as simple as switching your Content Management System (CMS) over to WordPress. By taking advantage of WordPress and it's plugins, Helen from heleneinbetween.com grew her subscriber list from 4,000 to 12,000 in under a year. You’ve probably heard statements like “SEO is dead” or “SEO doesn’t matter anymore.” You might even be ignoring keywords and other best practices, thinking that Google is only looking for quality and that your amazing blog posts will bring in an audience. While quality content is the priority, proper optimization is more necessary than ever. The old spammy methods like keyword stuffing and link bait are definitely dead, but SEO is more than just keywords and tags. Study any current articles on best SEO practices and you will find a long list of guidelines and tips for proper SEO including utilizing metadata, heading structures, image optimization, and more, and how you can “do” SEO the right way to make your content more effective. In-house content is great and gets the job done. But think about what you could do if you had a team of content producers you could rely upon to produce high-quality, relevant content on a regular basis? For many businesses, the idea of content marketing is great, but the actual content production process presents a problem. If you are having trouble meeting deadlines, spending inordinate amounts of time writing and editing content, or feel like you are simply rehashing the same ideas over and over again or you don’t have the time or interest to create content. Working with outside content writers can be a worthwhile investment. The knowledge and strategic approach to content that they bring to the table can help your marketing efforts get off the ground – and create results. A publishing plan is important to a good content strategy. 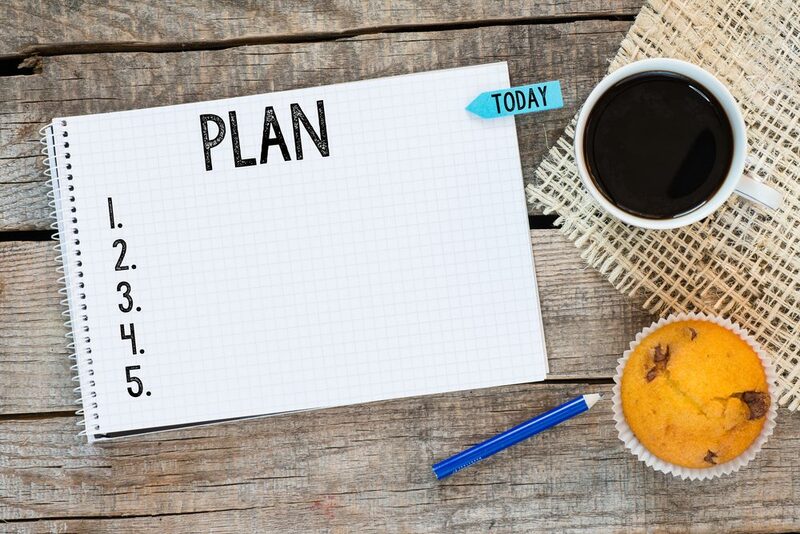 Knowing what you plan to publish and when allows you to better time content to coincide with major events, holidays, company milestones, promotions, and more. You won’t end up publishing content haphazardly or irregularly, or desperately searching for something to write about. You may occasionally need to make changes to leverage a major news story or burgeoning trend, but at least with a calendar, you have a general idea of what’s coming up. A solid content strategy is about more than just figuring out what to post and when. You need to think about how you present your content, who is creating the content, and how you reach your audience. When you do, you will see higher levels of engagement and growth in your business.